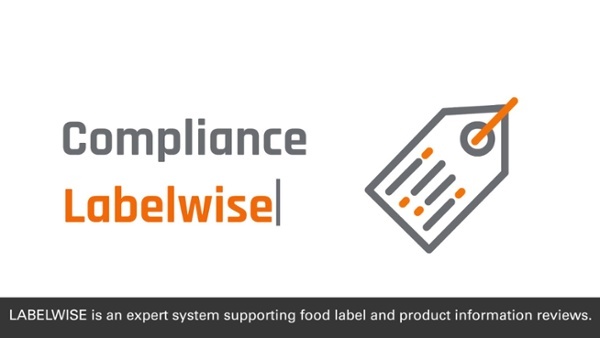 Labelwise supports the label design process by helping validate artwork and product images to assist label reviewers in the content validation process. 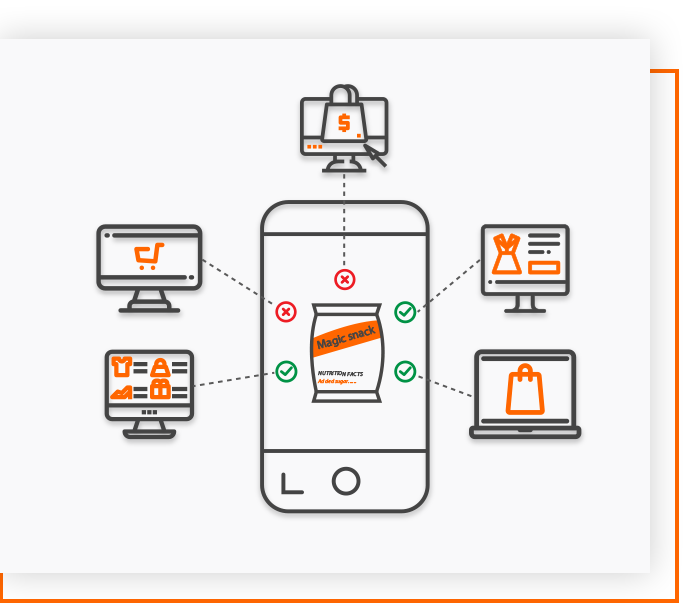 Based on an intelligent algorithm that understands the content of the label starting from images or text it can spot issues in relation to the specific markets and regulatory requirements. Ensuring consistency has never been easier. You put a lot of effort into providing consistent information on labels but do you start feeling anxiety about losing control as it goes live? 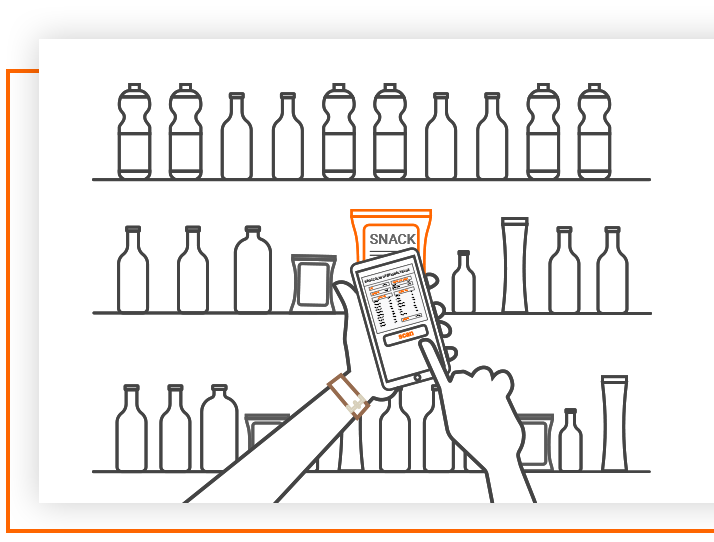 Labelwise can scan the web to find your products and spot any issues with the information published on a retailer's website. Free experts and reviewers to focus on high value activities rather than repetitive tasks. Reduce risk of food recalls and loss of consumer trust.